<1> Walters, H. (1939). The story of caps and gowns. ER Moore Company. insights into the animal sources of Copper Age clothing. Scientific reports, 6, 31279. 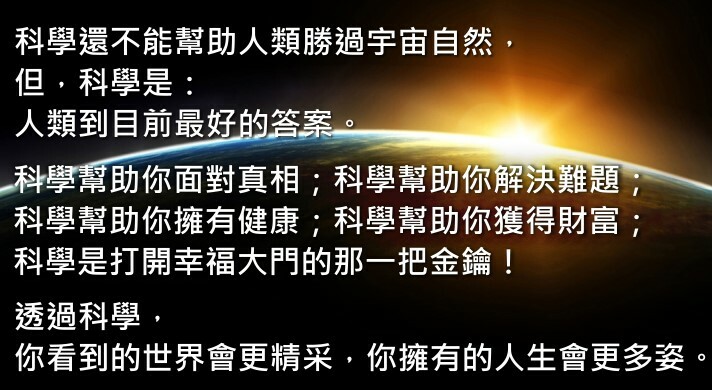 <4> 楊冬暉, 李猛, & 尚坤. (2016). 航天服隔熱材料技術研究進展. 航空材料學報, 36(2), 87-96. <5> 陸水峰, 王光明, & 邵建中. (2008). 熱傳導與羊毛織物保暖性的關係. 針織工業, (1), 41-43. <6> Nasto, A. M. (2018). Hairy interfaces (Doctoral dissertation, Massachusetts Institute of Technology). <7> 宋志明, 王黎, 高曉蓉, & 王澤勇. (2010). 電磁波在媒質分介面上的反射與透射特性. 信息技術(6), 172-175.